Raul Ramos, a fourth-year Ph.D. candidate in Neuroscience, spent the five-hour flight from Boston to Austin, Texas trying to think of what to say to a classroom full of adolescents who had been sentenced to juvenile detention, like he had been once when he was a teenager. Ramos first started working with high school students after he moved to Waltham. Anique Olivier-Mason PhD’12, Director of Education, Outreach and Diversity at the Materials Research Science and Engineering Center had arranged “Pizza Talks,” a program where graduate students in the sciences visit classrooms at Waltham High School and discuss their decisions to pursue careers in science, their experiences as investigators and their research. The program has been a great success and now serves as the model for similar talks taking place nationally, sponsored by the American Association for the Advancement of Science (AAAS). Ramos volunteered to give a talk when he first heard about the program. It also struck Ramos, as he made the rounds in each facility, that the kids incarcerated at these centers were all people of color despite Austin being in a majority white part of Texas. “Brandeis is all about recruiting underrepresented minorities into its science programs,” he says. However, the challenges of recruiting students of color for doctoral programs in science are significant, and Ramos realized during his trip to Texas that “part of the reason for the absence of black and brown individuals in science was that so many of them, who could potentially be scientists someday, are stuck in juvie–stuck in environments that deprive them of opportunities and healthy role models. 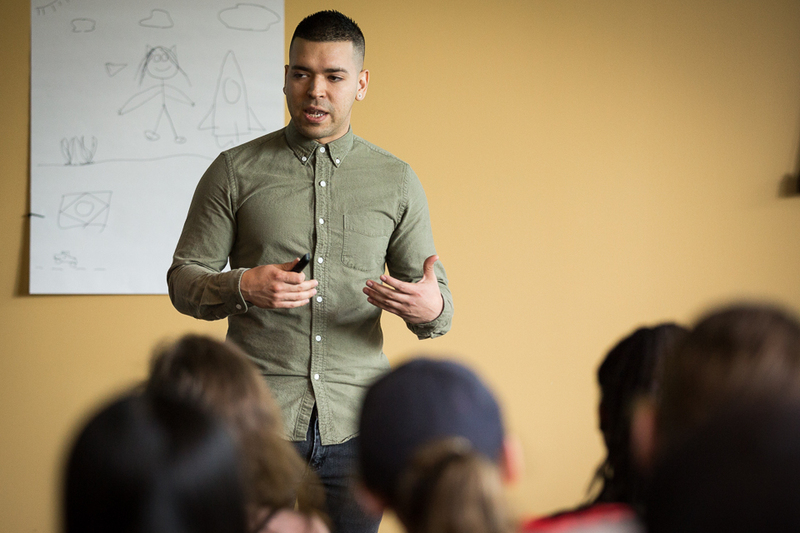 Upon his return to Brandeis, Ramos decided that he would dedicate more time to community outreach and consider the possibility of working in science policy after earning his doctorate. He wants to do work that not only has value in the scientific world, but that also actively helps bolster diversity and inclusion in the field, helping fight back against larger societal and institutional structures that disadvantage people of color. 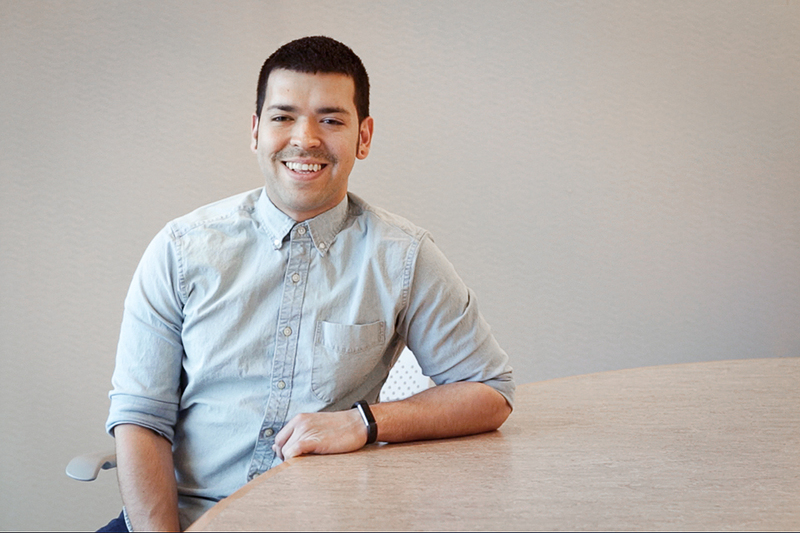 Read our first profile about Raul and learn about his journey to Brandeis, how he became a neuroscientist, his reasearch in the Turrigiano and Katz laboratories, and how he first became involved with the University's community outreach in Waltham.